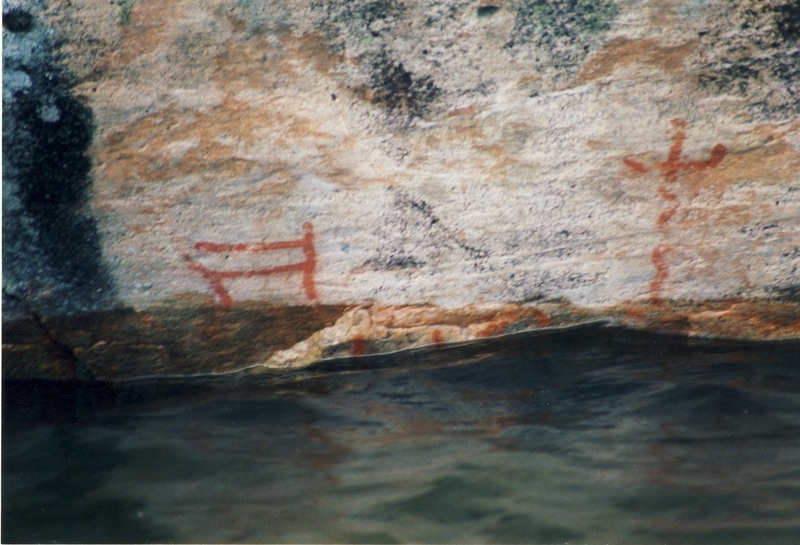 "Our story begins around 9,000 years ago when stone-age people first inhabited this area. Into this region came the ancestors of the Cree and Ojibway people who live here today. 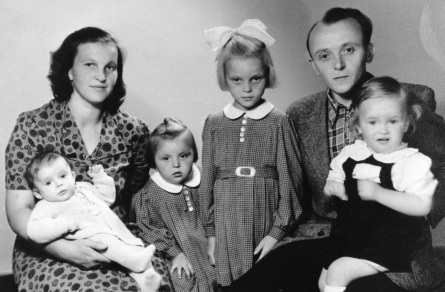 This period is known as the Woodland Era.."
Franczak family in Germany (Left to Right) Luise, baby Peter, Irmgard, Carol, Adam and Alvin, 1953. 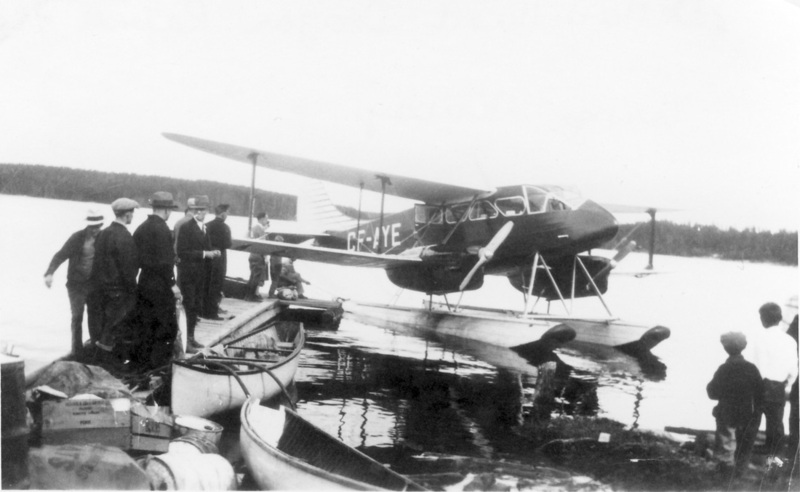 A slideshow on the history of bush planes and pilots in the area from the 1920's onward. 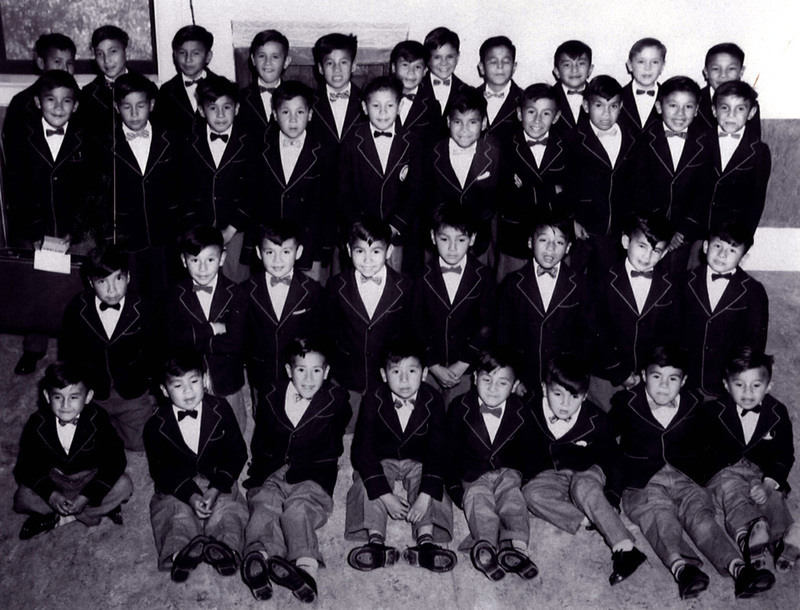 This online exhibit features a collection of 46 immigrant stories; over 750 photos of local families, individuals, and related immigration documents. This website was made possible with funding provided by the Ontario Ministry of Tourism and Culture through their Museums and Technology Fund. This online exhibit was created by our institution to complement a national exhibition titled Where are the Children? Healing the Legacy of Residential Schools, which we hosted from February 1 to April 30, 2006. 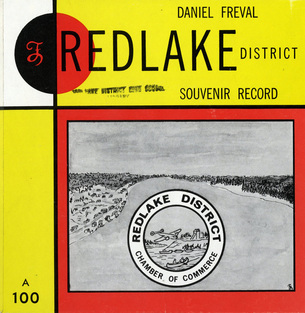 In the mid 1960's, Daniel Freval researched, produced, and narrated a 45 rpm documentary record entitled "A Souvenir Record of the Red Lake District."